Tim has a broad commercial and chancery practice, with a particular emphasis on litigation concerning issues in respect of commercial agreements and company, insolvency and international trusts matters.  The directories recognise him as a leading practitioner in these fields. 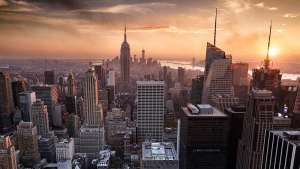 He has extensive experience of claims concerning breaches of duty, in particular in respect of directors or trustees and frequently involving allegations of fraud, and of shareholder disputes. Prior to commencing practice in this jurisdiction, Tim was called to the bar in the Cayman Islands and practised as an attorney-at-law. He continues to undertake work in respect of a number of offshore jurisdictions. He is called to the Bar of the British Virgin Islands. Tim has considerable experience in company law matters. He is recommended for company work in Chambers and Partners, the Legal 500 and Who's Who Legal. Chambers and Partners has stated that he “stands out for his ‘sharp intellect and clear enjoyment of the most complicated of company matters’”. He has particular expertise in shareholder disputes, including unfair prejudice petitions and just and equitable winding up, and claims involving allegations of breach of duty by directors. 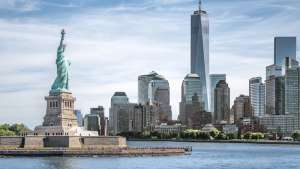 His work has included all manner of disputes in respect of companies of varying size, value and business; from claims concerning hedge funds or investment funds or sports agency companies to companies in the business of slaughtering cattle or processing steel. He acts in offshore as well as domestic company disputes. 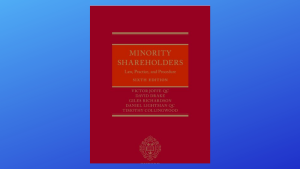 Tim is also one of the authors of Minority Shareholders: Law, Practice and Procedure (sixth edition, OUP). Burberry Group Plc v Fox-Davies (Court of Appeal) ( EWCA Civ 1129; first instance reported at  2 BCLC 66) - leading case on access to the register of members of a company, the meaning of "proper purpose" and the requirements for a valid request. 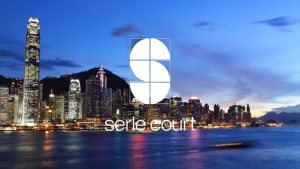 Cullen Investments Ltd v Brown ( EWHC 2793 (Ch)) - successfully appossed application by a director for relief from liability arising from breaches of duty. Cullen Investments Ltd v Brown ( EWHC 1586 (Ch)) - successfully represented the claimants at the trial of a derivative claim for breach of duty and diversion of opportunity, together with related personal claims concerning a property joint venture. Re Migration Solutions Holdings Limited ( EWHC 523 (Ch)) – successful defence of an unfair prejudice petition alleging unfair exclusion from management and breaches of duty. Cullen Investments Ltd v Brown ( 1 BCLC 491;  BCC 539) - successful application for permission to continue a derivative claim in the context of a property joint venture. Gilbert v Holms ( EWHC 482 (Ch)) – successfully represented the claimant investor (and the third party) in a claim against a director for negligent misrepresentation in a private placement memorandum concerning the acquisition of shares in a pharmaceutical company. Moxon v Litchfield ( All ER (D) 133), – unfair prejudice petition concerning complaint of exclusion from management and cross-allegations of breaches of duty. Leading case on leaver provisions. EVIC I v GEDVF II ( JRC 146;  JRC 004) – proceedings in Jersey concerning winding down of a Jersey investment fund. Re: Southern Counties Fresh Foods Ltd ( Costs LO 343) – unfair prejudice petition involving numerous allegations of unfair conduct and breach of duty in respect of a company in the meat trade. Phillips v Phillips (Court of Appeal) ( EWCA Civ 185) – dispute concerning ownership of shares and alleged appointment of director. Beagle Properties v Tatanaki ( All ER (D) 42) – claim concerning exercise of put option under share purchase agreement. Gilbert v Holms ( EWHC 482 (Ch)) – successfully represented the claimant investor (and the third party) in a claim for negligent misrepresentation concerning the acquisition of shares in a pharmaceutical company. Leeds United Football Club Limited v Weston ( 1 JLR Note 23) – claim concerning misapplication of credit card monies; application of forum conveniens in Jersey. Re: Southern Counties Fresh Foods Ltd ( All ER (D) 66) – shareholder dispute involving numerous allegations of unfair conduct and breach of duty in respect of a company in the meat trade. 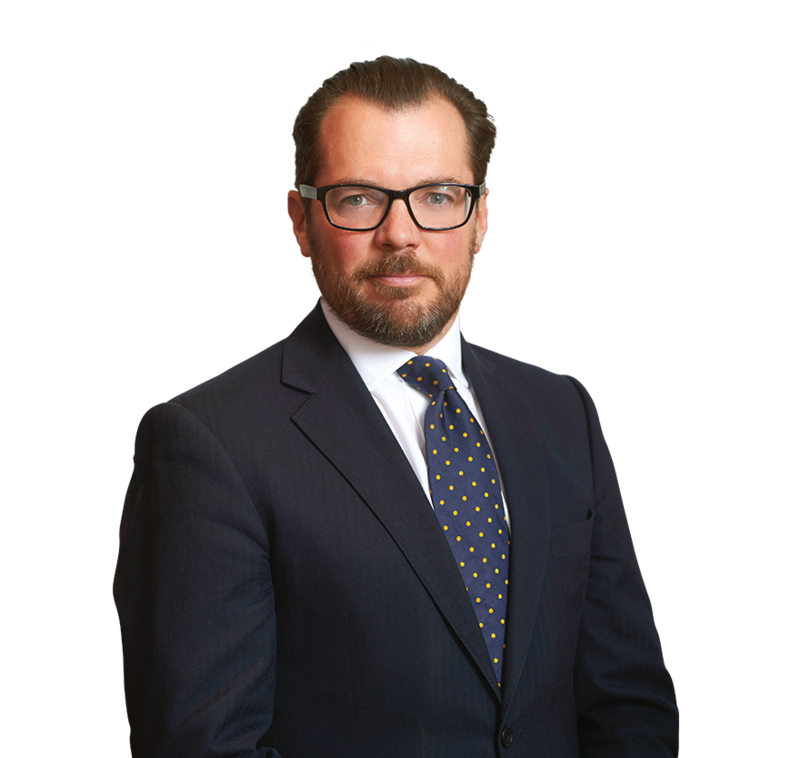 Alhamrani v Alhamrani – substantial claims for breach of trust and breach of fiduciary duty in respect of two Jersey trusts. Beagle Properties v Tatanaki  All ER (D) 42 – claim in the Commercial Court concerning exercise of put option under share purchase agreement. Tim acts and advises in respect of both corporate and personal insolvency matters, with a particular emphasis on directors’ breaches of duty and asset recovery issues. He is recommended for insolvency work in Legal 500. Recent work has included acting in claims for misfeasance, claims in respect of transactions at an undervalue and transactions defrauding creditors, as well as acting for the trustee in proceedings concerning a financially distressed trust estate in Jersey. Buchler v Almidani ( BPIR 867) – decision concerning a trustee in bankruptcy’s application for documents against the bankrupt’s brother in a substantial bankruptcy. Gil v Baygreen Properties Ltd ( BPIR 95;  1 Costs LR 75) – misfeasance claim involving allegations of breach of fiduciary duty against a director in relation to a transaction at an undervalue. Re Carman Construction Ltd  BPIR 371 – a winding up petition by the supervisor of a CVA in respect of a company already in voluntary liquidation. Raja v Goodman  Ch 274 (CA) – case concerning the validity of the variation of voluntary arrangements under Insolvency Act 1986. Re B&C Trust (2018) – successfully obtained substantive relief for a Claimant in trustee’s Beddoes summons. Brakspear v Nedgroup Trust (Jersey) Limited  JRC 121 – successfully acted for defendant trustee in securing strike out of proceedings alleging fraudulent breach of trust, conspiracy and sham trust. Re B&C Trust (2017) – successfully obtained appointment of receiver and injunctive relief to protect trust fund from dissipation in proceedings alleging fabrication of the trust deed following the settlor’s death (alternatively sham trust). Alhamrani v Alhamrani – acting for new corporate trustee in significant trust litigation in Jersey. Re the X Trust – claim in Jersey against corporate trustee for breach of trust in respect of investment. C v D – claim regarding share purchase agreement in respect of sale of trust company. Perczynski v Perczynski – substantial trusts litigation in Jersey in connection with matrimonial dispute. Barker v RBC – claim against trustee concerning allegations of breach of duty in respect of investments. Thyssen litigation - litigation in Bermuda concerning a claim to set aside a trust, and substantial associated personal claims. Tim regularly acts and advises in cases concerning allegations of fraud and breach of fiduciary duty, often in the context of his other areas of work. Gilbert v Holms ( EWHC 482 (Ch)) – acted in a claim involving allegations of negligent and fraudulent misrepresentation made to an investor in respect of the acquisition of shares in a pharmaceutical company. Leeds United Football Club Limited v Weston ( 1 JLR Note 23) – claim concerning misapplication of credit card monies; forum conveniens in Jersey. Simply Loans Direct Ltd v Wood  All ER (D) 291 – successful summary judgment application in respect of breaches of duty by director. Swimming, water sports and cycling.